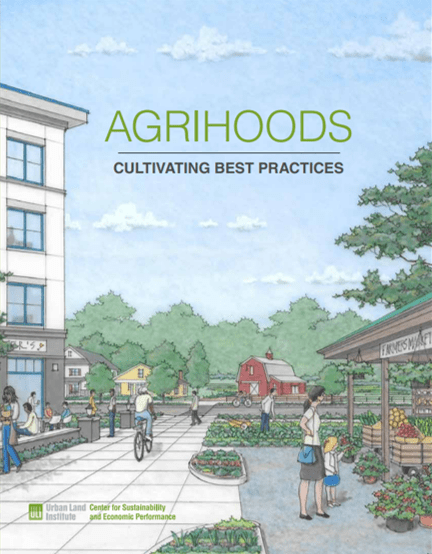 The Urban Land Institute, whose mission is to provide leadership in the responsible use of land and in creating and sustaining thriving communities worldwide, has recently published a report on agrihoods, which are single-family, multifamily, or mixed-use communities built with a working farm or community garden as a focus. Pelican is proud to serve communities throughout Maryland that have access to local community garden programs. Click HERE to view a story map on Harford County’s thriving community garden program, and click HERE for more resources on Healthy Harford/Healthy Cecil Community Garden Programs. For information on Baltimore City community gardens, click HERE. 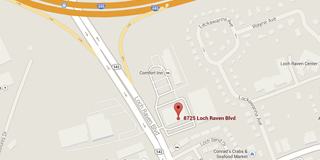 For information on Baltimore County community gardens, click HERE.